In order to have healthy trees you need to maintain them well. Any neglect on your part could hurt your tree and restrict its growth. But it needs to be realized that maintenance is more than just watering trees; it involves many details that have to be carefully handled. In order to give your trees the best care possible you should hire a professional tree maintenance service. 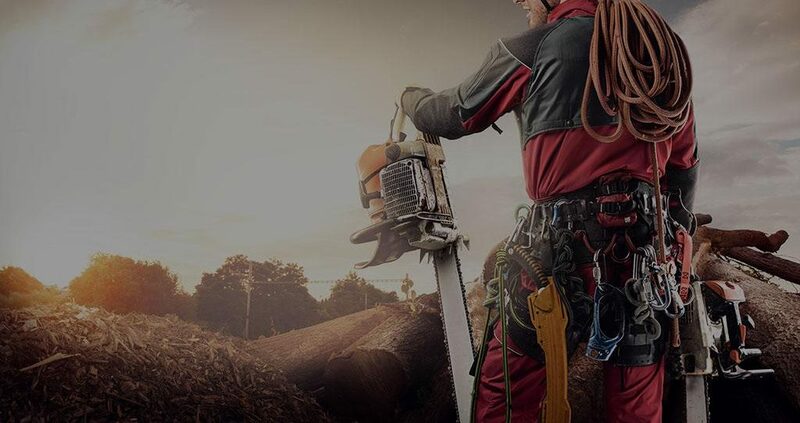 For best tree maintenance in Las Vegas you should hire Las Vegas Tree Removal Pros. Why do trees need to be maintained? Like every living thing on earth, trees also need care otherwise they become weak, unhealthy, injured or diseased. Trees that have been moved from one location to another need special type of maintenance to allow proper growth. Trees that have not been maintained could cause safety hazards to people, and property. Some trees can become too big; to keep their size in check they need to be maintained properly. If a tree is not looked after it could start to decay and die and the dying tree could spread its disease to other surrounding trees. Why you need a professional service to maintain trees? The job is not that simple; it requires a good understanding of the trees and their nature. Not all species need the same kind of maintenance; each family has different characteristics that call for specialized care. 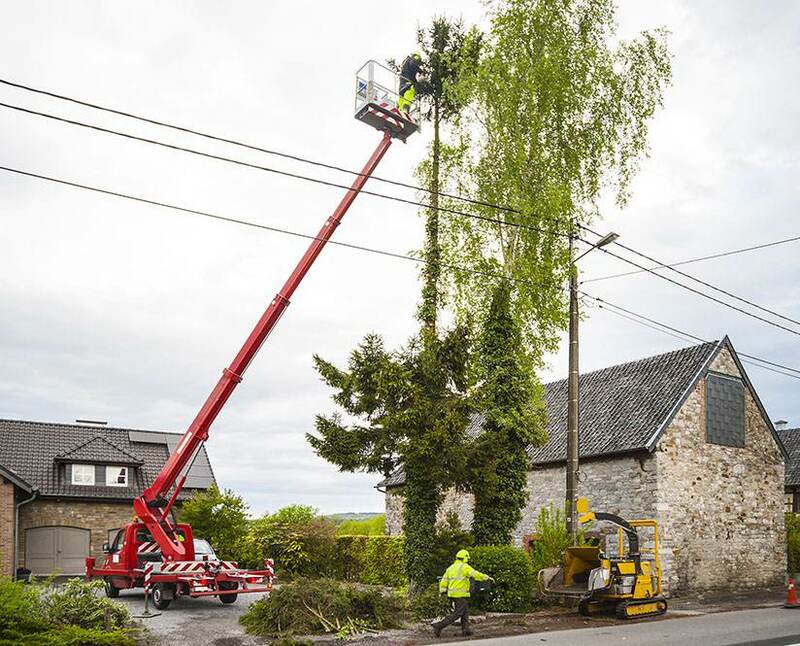 This can only be done by experienced and qualified arborists. Fruit and flower bearing trees need extra care and maintenance so their produce could be healthy. This specialized care can only be provided by professionals. Maintenance involves regular trimming, which is not a simple task. 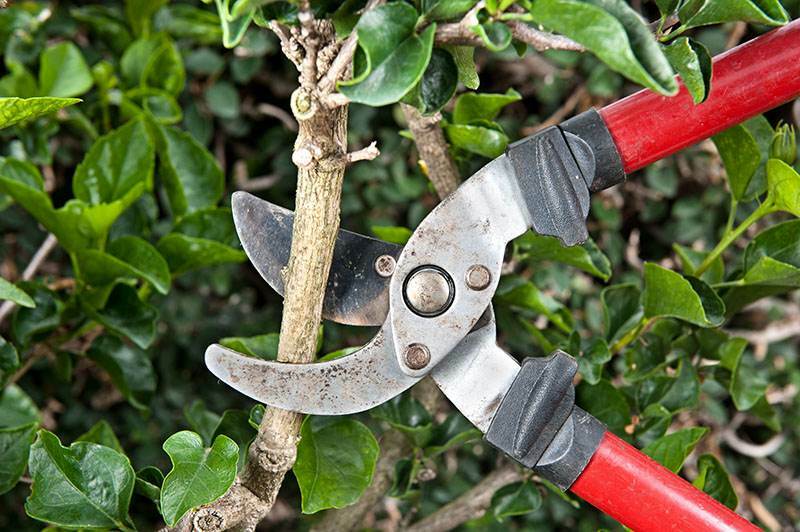 Trimming the wrong way or wrong branches can damage your tree’s health and restrict its growth. Some damaged trees need more than just trimming; they need to be nursed back to health. Professional arborists can analyze the situation and then recommend a proper treatment and maintenance plan. Equipment used for maintaining a tree should only be handled by a licensed professional. Sometimes maintenance requires complicated processes such as tree transplantation, which should only be handled by professionals. Environment and climate play a vital role in maintaining trees; being natives, we fully understand Nevada’s climate, which allows us to provide great maintenance services. We are a fully certified, licensed and insured company. Our team of arborists is highly qualified and experienced in the field. We not only provide maintenance, but our team can also educate you about the basics that would help you to keep your tree healthy. We can help maintain your tree’s healthy during harsh weathers such as storms and strong winds. We can save you time and cost. We offer the most competitive rates in the market. We are familiar with area rules and regulations for pruning and maintain trees.